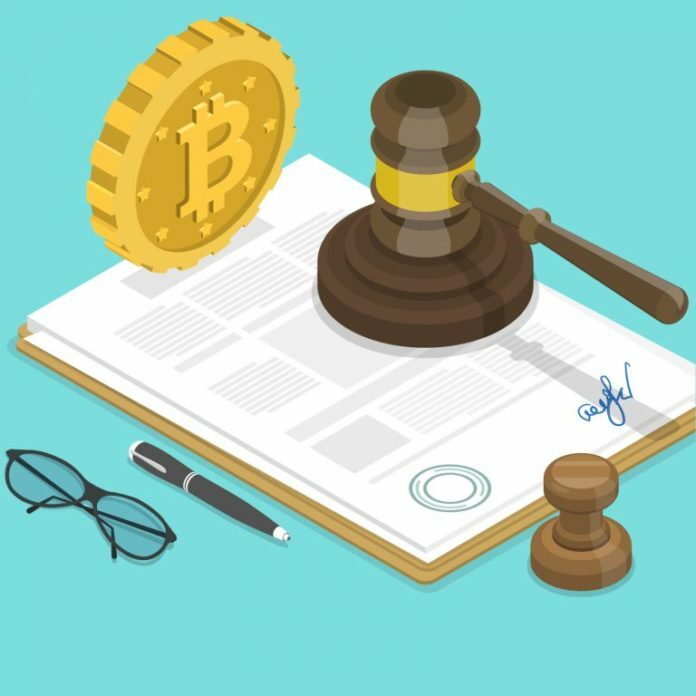 In recent regulatory news, Spain’s Central bank has issued a report favoring the development of a central bank-issued digital currency (CBDC), the president of Taiwan’s central bank has advocated caution regarding CBDCs, the Blockchain Research Institute has published a summary of recent roundtable discussions calling for great regulatory clarity, and a Russian court has a warned a publishing company for breaching advertising legislation with an ad pertaining to cryptocurrencies. Also Read: Brazil’s Pro Bitcoin Presidential Candidate: É Boa Pra Caramba! Spain’s central bank, Banco de Espana, recently published a report that seeks to consider the potential impacts that cryptocurrency and distributed ledger technology may have upon the Spanish economy. By contrast, the president of Taiwan’s central bank, Yang Jinlong, recently advocated that financial institutions adopt a cautious approach regarding the central bank-issued digital currency. Major distributed ledger technology (DLT) think tank, the Blockchain Research Institute, has published a report calling for increased regulatory clarity regarding DLT and cryptocurrencies. The Eleventh Arbitration Court of Appeal in Moscow has warned a publishing company after one of its newspapers published cryptocurrency-related advertising deemed to be in violation of Russian laws. The dispute involved Unity NK – the company producing the newspaper Unity Nizhnekamsk, The Office of the Federal Antimonopoly Service (OFAS) for Tatarstan, and the Volga-Vyatka Central Administration of the Central Bank of Russia. The case arose following the discovery of an advertisement in Unity Nizhnekamsk for “Invest[ment] in cryptocurrencies: Bitcoin, Ethereum, Zcash” and the “Creation and setting up mining farms” by employees of Russia’s central bank – which then appealed to the Office of the Federal Antimonopoly Service due to concerns that Unity NK had violated advertising legislation. The Tatarstan OFAS determined that “From the meaning of the content of the above advertising it follows that Blumchen Richard Timurovich [the owner the phone number provided in the advertisement] provided financial services, and not consulting,” and as such, Unity NK should be brought to administrative responsibility due to the ad’s failure to detail the name of the individual offering to provide financial services, as is mandated by Russian advertising legislation. What is your opinion on central bank-issued digital currencies? Join the discussion in the comments section below! 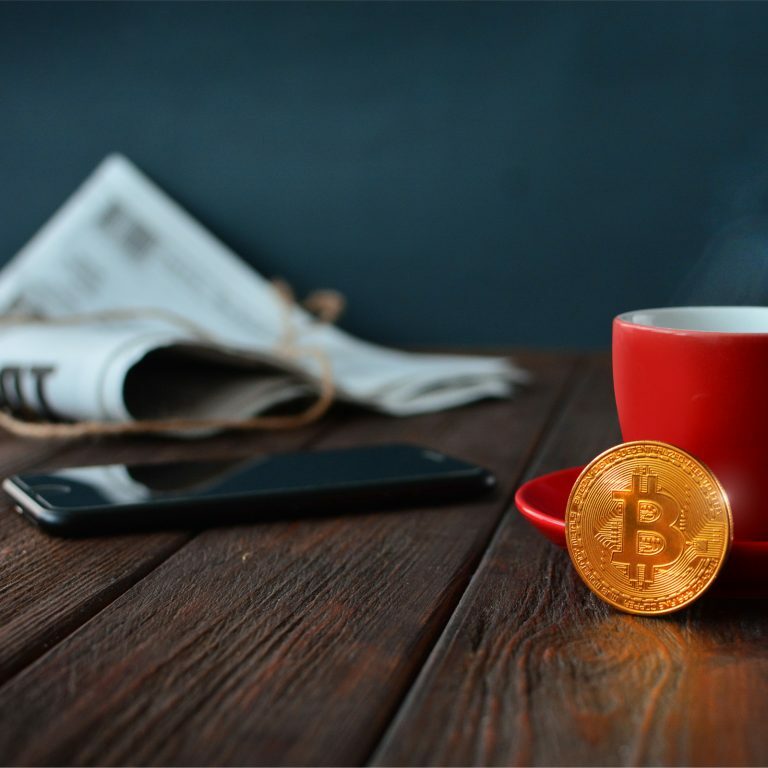 The post Regulations Round-Up: Central Bank-Issued Digital Currencies, Regulatory Clarity appeared first on Bitcoin News.